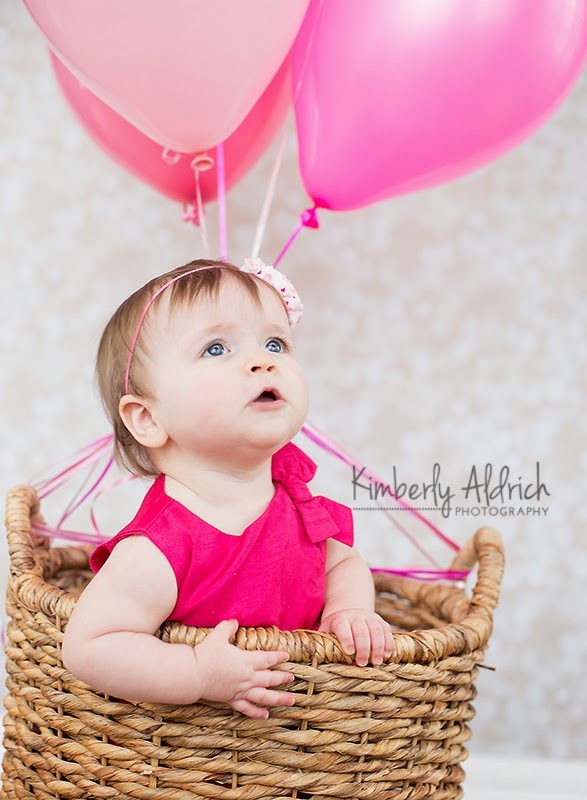 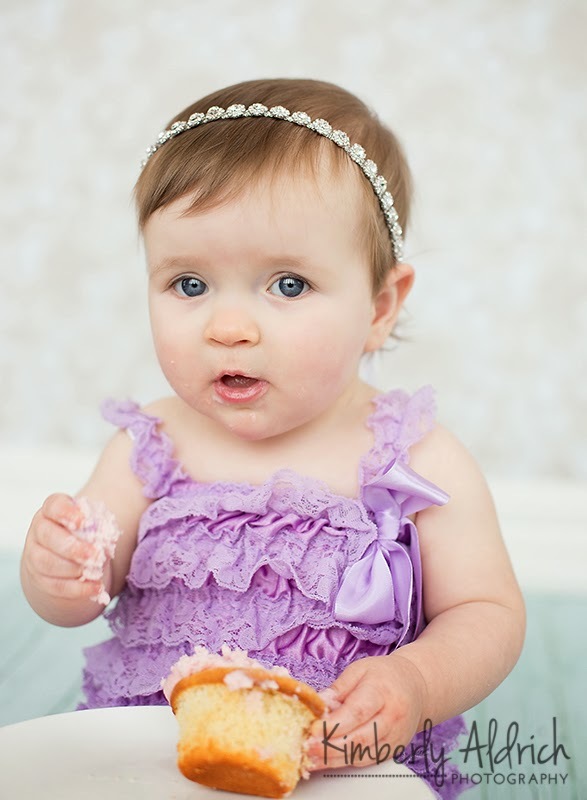 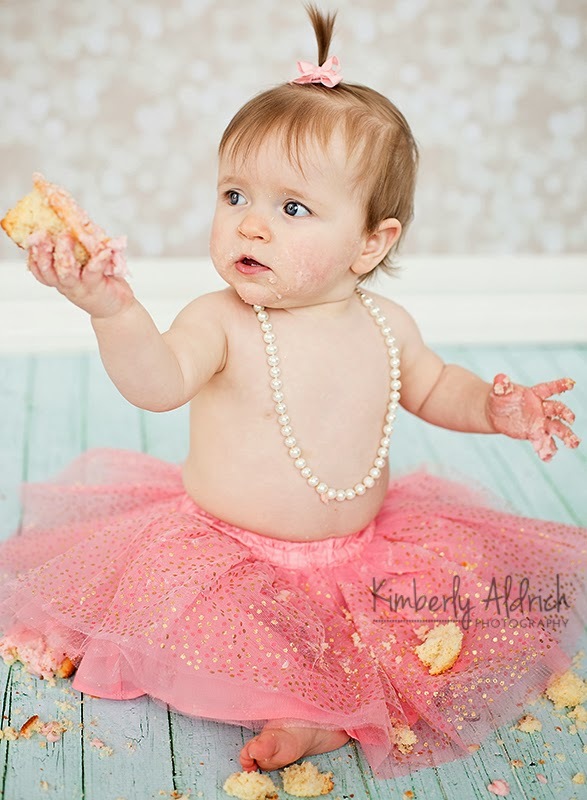 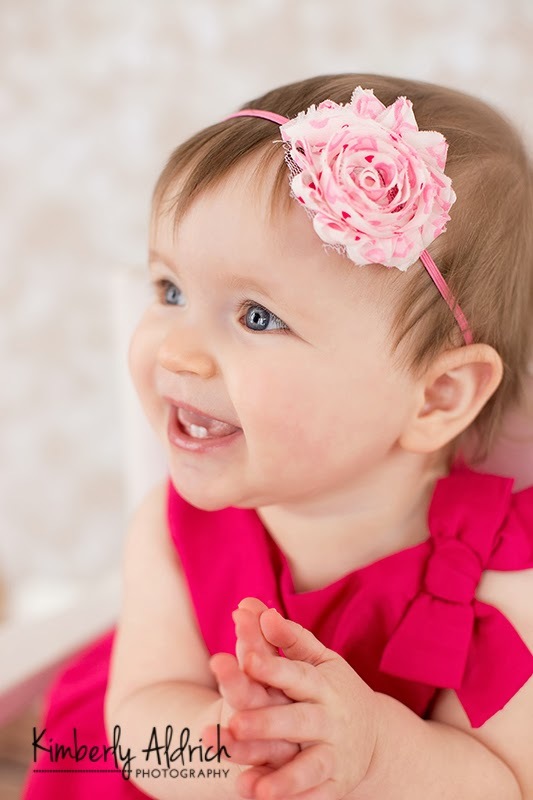 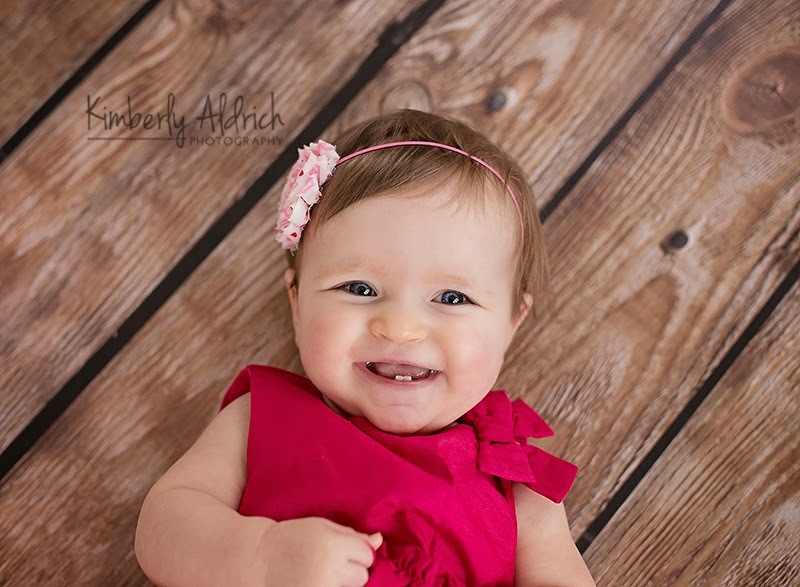 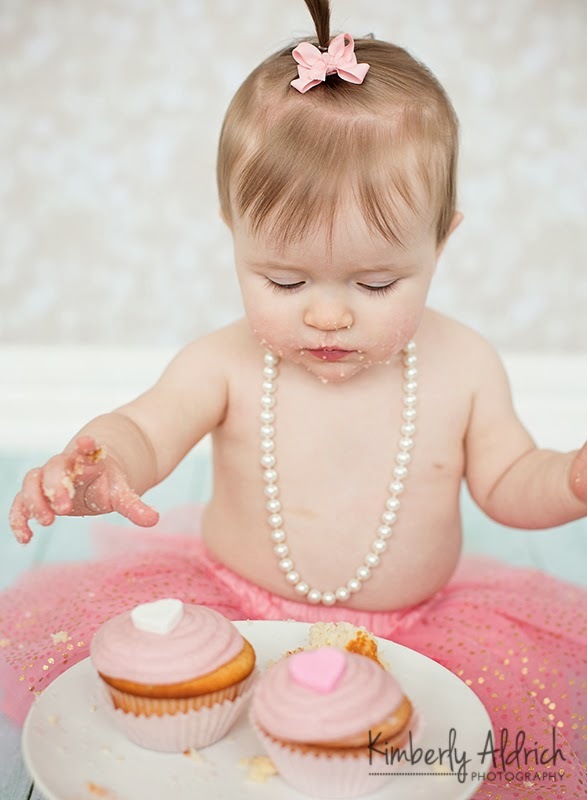 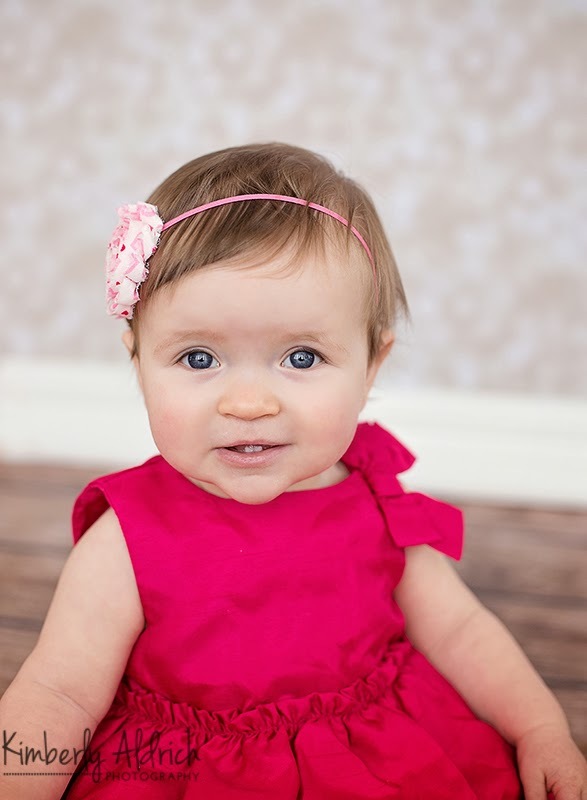 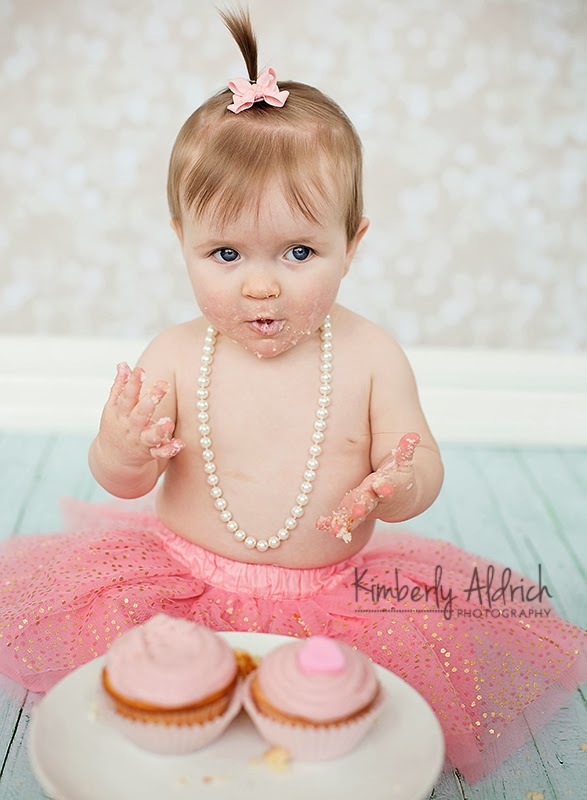 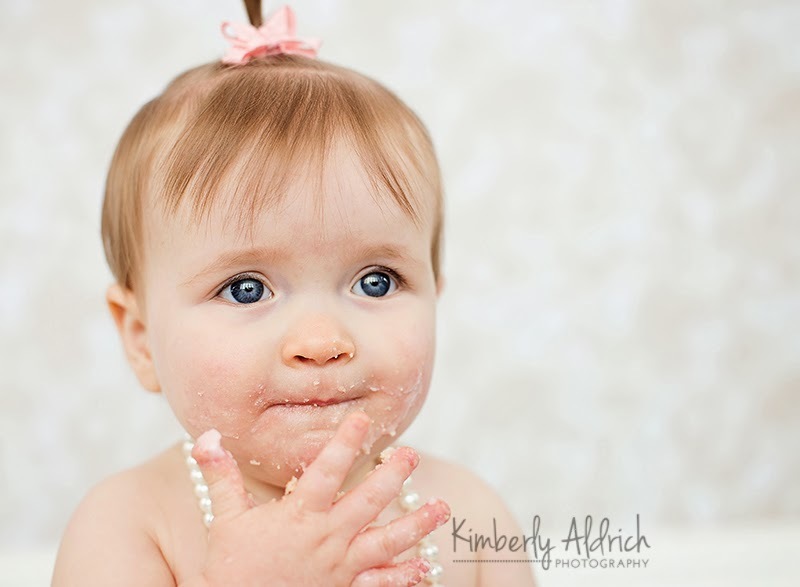 Kimberly Aldrich photography: Miss K. is ONE!! 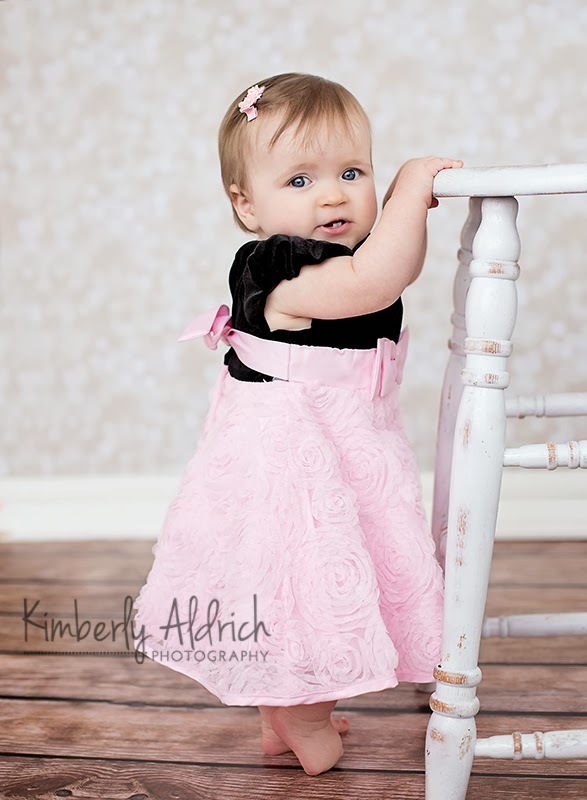 This little cutie came in for her birthday pictures! 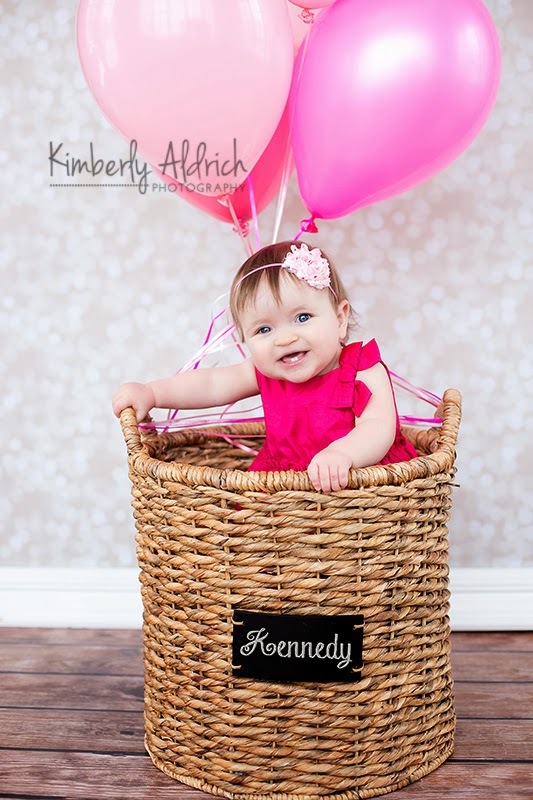 It was a lot of fun and I hadn't seen her since last she came in and was just days old. 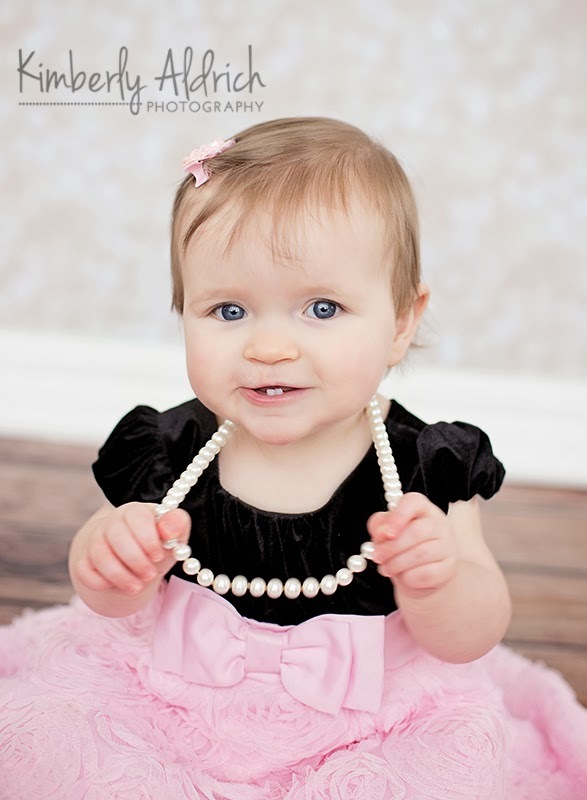 She just gets prettier each time I see her. 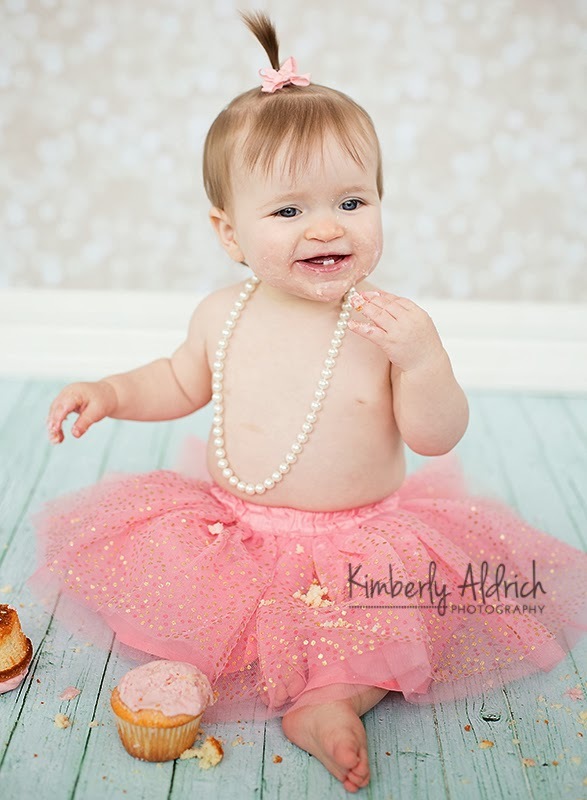 This little miss is having a birthday!